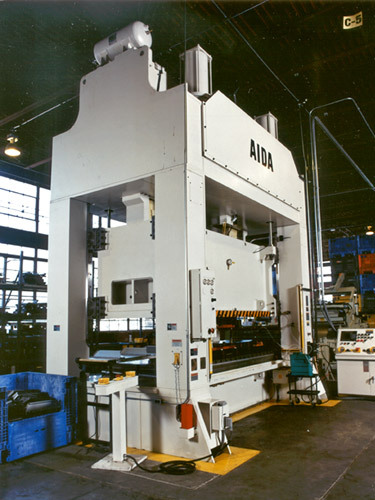 High Performance for Multi-Purpose Work Created to meet your conventional stamping press requirements in the most unconventional ways. 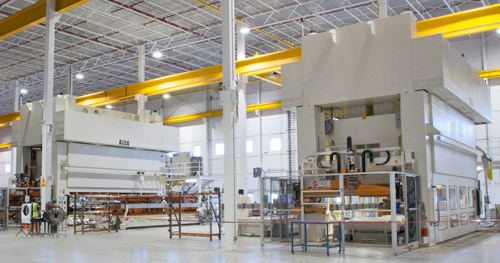 High-end features with low-end pricing. 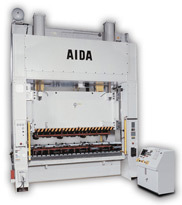 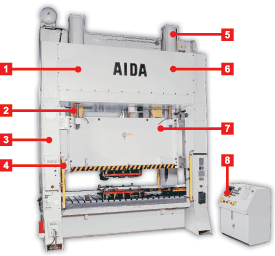 The AIDA NST press is conventional in name and price only. 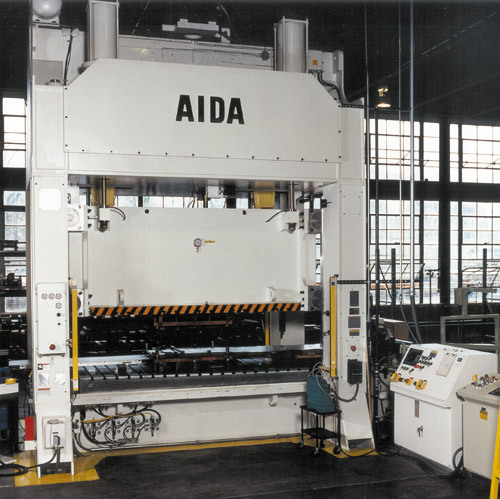 No glitz, just guts, the NST press was created for high performance, multi-purpose work with the same attention to detail, quality and engineering as every other AIDA solution. 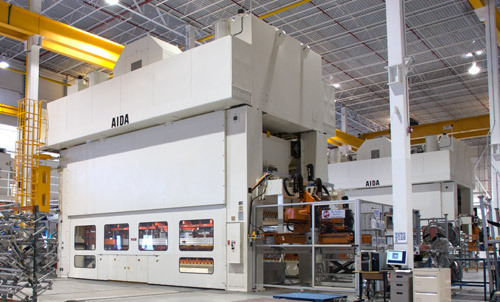 This enables the NST to deliver decidedly unconventional performance and reliability through lower maintenance costs, longer die life and expanded capabilities. 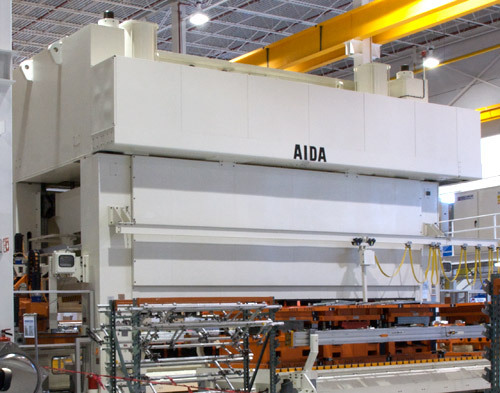 All that combined with lower initial costs helps you significantly increase the profitability of your business, proving once again that a better press is better business.